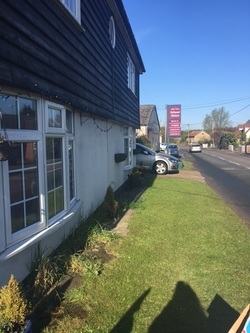 Wix a Lovely Place to Live..
​Wix is a village in the Tendring District of Essex. At one time it was situated on an important crossroads on the main road between Colchester and Harwich. The crossroads still remain, and are at the centre of Wix, however the crossroads (and the whole village) have now been bypassed by the A120 main road. Wix is adjacent to the villages of Bradfield and Stones Green, and about 5 miles from the larger nearby towns of Harwich and Manningtree. Wix is home to two churches, a pub, a post office/general stores, a primary school, and a number of organisations and businesses.